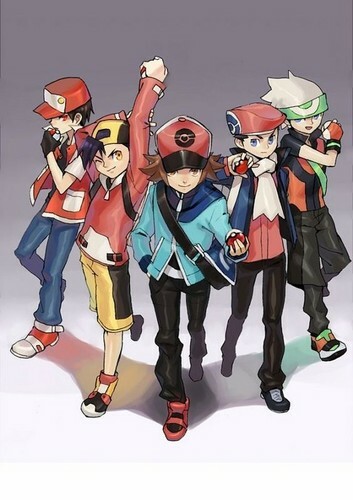 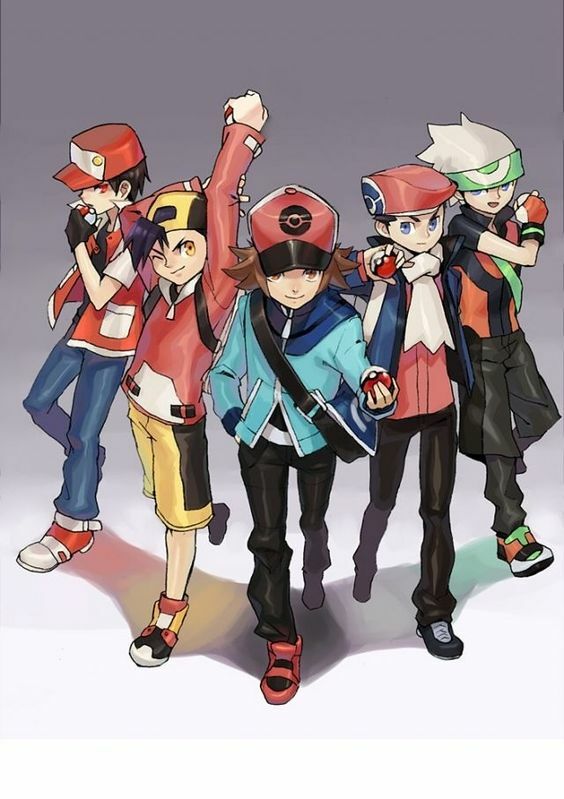 हीरोस. . HD Wallpaper and background images in the Pokemon Guys club tagged: photo pokemon pokémon trainer red trainer gold trainer ruby trainer diamond trainer black.